Check GMO Android Version 1.0 Released! 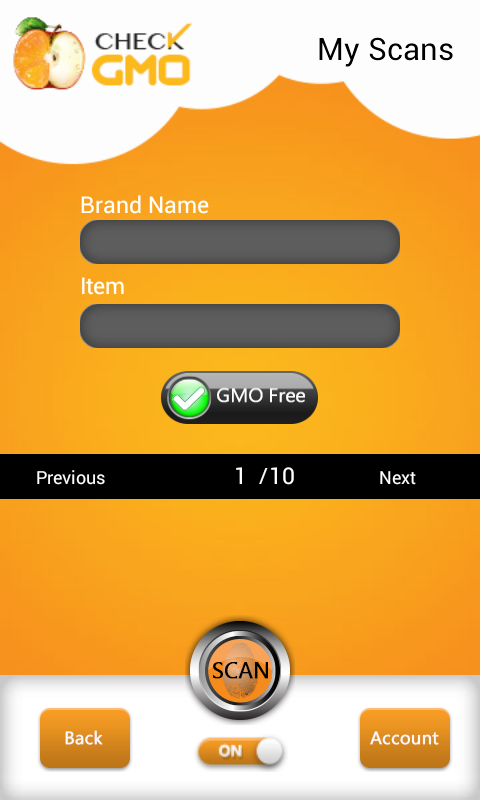 Enjoy the FREE GMO (Genetically Modified Organisms) UPC barcode scanner mobile App for your Android phone now! This entry was posted in GMO Barcode UPC Scanner on December 27, 2013 by checkgmo. Phone version 1.3 is available in the Apple store, but be ready for version 1.4. The latest version will include over 1.5 million products in our database labeled as GMO free or GMO. 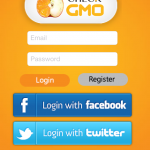 Check GMO – easy to use submit form if you don’t have access to barcodes to scan. Database Expansion – currently over 1 million products in the database. Scanner Tool Update – We made things a bit easier for users with the size of the scanning button and faster scanner tool. This entry was posted in GMO Barcode UPC Scanner on December 14, 2013 by checkgmo. We are very excited about Version 1.2, which has the expanded database as well as many simplified features on the mobile app including the barcode scanner and check option. This entry was posted in GMO Barcode UPC Scanner on October 30, 2013 by checkgmo. This version has some bug fixes as well as some additional products, but 1.2 is going to have a lot more fixes as well as simplified features. Check GMO 1.2 should be launching by 11/8/13. Please stay tuned and we appreciate all the support. Apple Store 1.0 Beta has been released with some bugs, which 1.1 will fix. Please keep an eye out for 1.1 here within a couple of days. 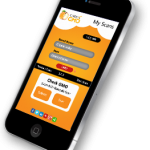 This entry was posted in GMO Barcode UPC Scanner on October 28, 2013 by checkgmo. Knowing whether your food has GMO in it or not is information that Check GMO LLC provides its’ customers. 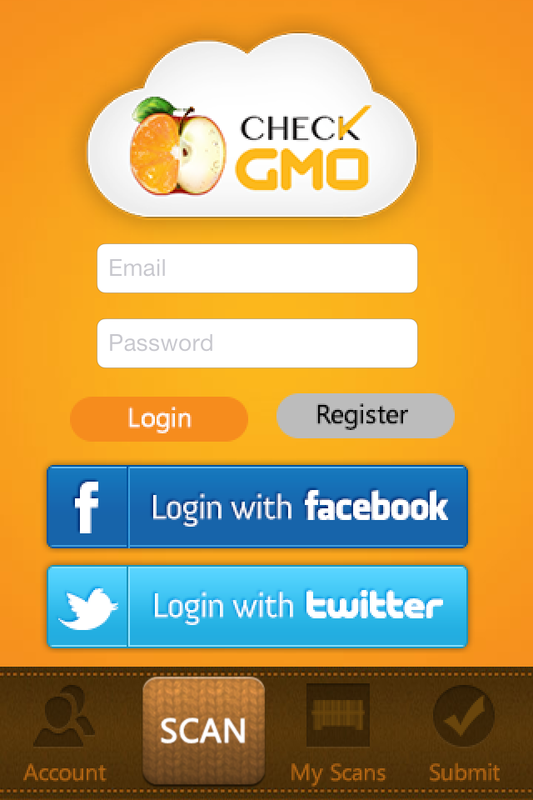 If you are looking for a mobile app that will give you the result of GMO Free, GMO or unverified, that’s what we have created for you. 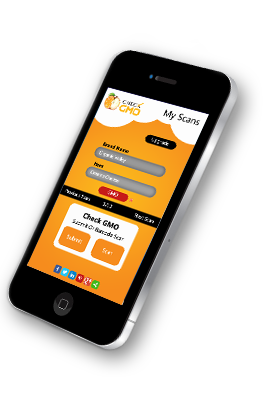 With our easy to use barcode scanner, you can simply pick up your food item and scan the barcode / UPC code to see if your food item contains Genetically Modified Organisms or if it’s GMO free.